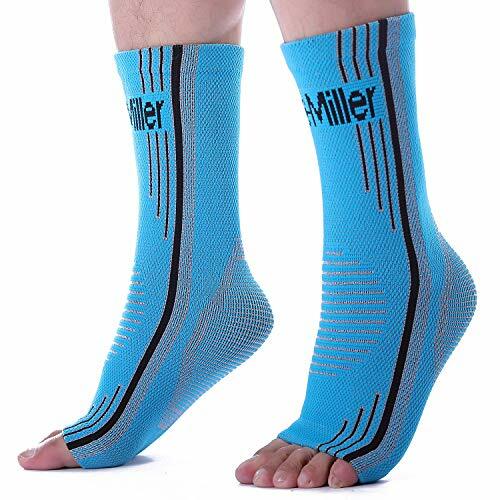 Made from Premium Quality Nylon+ Rubber+ Spandex, our ankle braces take advantage of modern sport technology of specialized fabric blend with 4-way stretch capability, offering all-around superior protection and support. 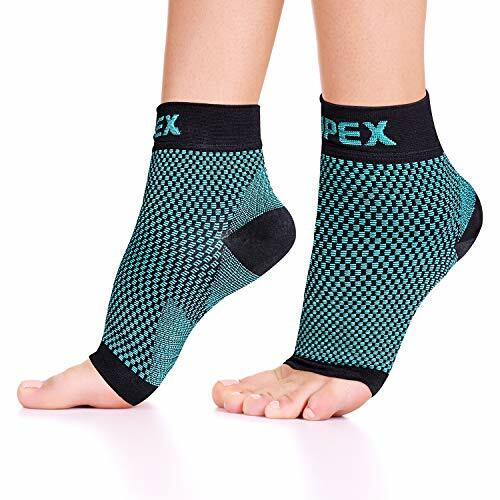 You’ll be able to enjoy exceptional ankle support while still maintaining your peak performance and a full range of leg motion! PLEASE TAKE A LOOK AT OUR SIZE CHART AND FIND THE BEST SIZE FOR YOU! 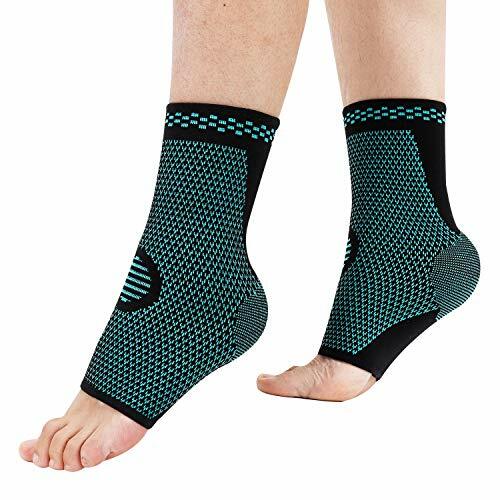 ANKLE PROTECTION-VENUSTAS ankle braces provide the perfect amount of Plantar Fascia Support, effectively ultimate pain relief from a variety of ailments including plantar fasciitis, arthritis, sprains, swelling, tendonitis, muscle fatigue, and other ankle pain. 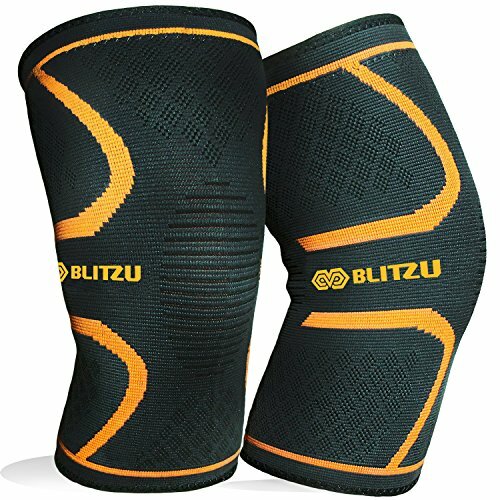 It also provides extra compression and support, which are both important for times when you are active and ensuring you’re a step ahead in injury prevention. PREMIUM QUALITY- Made of Power+ Premium Performance Fabric. Durable, Breathable & Moisture Wicking keep your feet dry and odor free all day long， even during the toughest workouts. 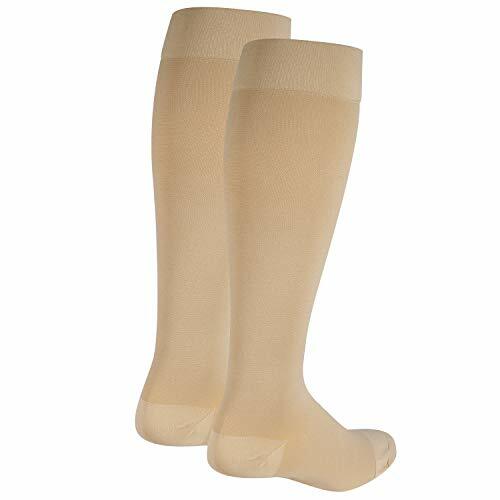 Tight and form-fitting compression fabric maintains joint stability regardless of activity, helps improve blood circulation and eases pain from heel spurs, Achilles tendon heel etc. PERFIT FIT AND STYLISH- Suitable for men, women, child and youth at any age, no matter what kind of ankles, we’ve got a fit for you with the Special knitted technical design that matches different joints. PLEASE TAKE A LOOK AT OUR SIZE CHART AND FIND THE BEST SIZE FOR YOU! New designs allow you to stay trendy and fashionable throughout the year. 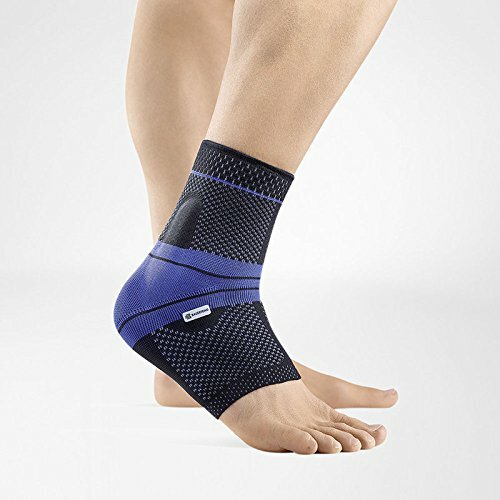 Feel confident and comfortable support with smooth and soft ankle braces. 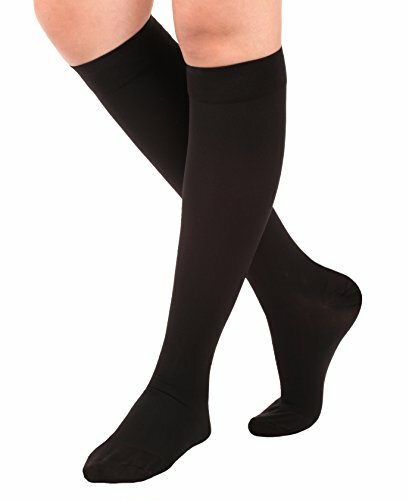 MULTI-FUCTIONAL: Our ankle supports are the perfect fit for any activity requiring ankle movement, including Dancing Ballet Gymnastics, walking, jogging, Running, Hiking, Baseball, Basketball, gymnastics, Crossfit, fitness, Soccer Golf, Tennis, Volleyball, Gym Workouts and more athletic activities! You’ll be able to enjoy exceptional ankle support while still maintaining your peak performance and a full range of leg motion! GUARANTEE: Your satisfaction is our guarantee! 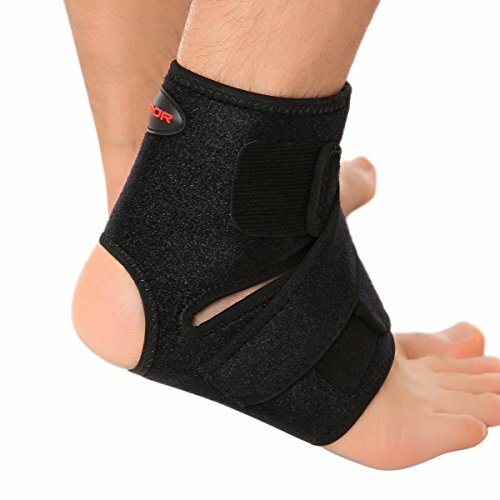 We truly want you to be happy with your new ankle braces! If for any reason, you are unhappy with our product, we offer a “full refund – No Questions Asked” for 1 year.